Savvy Spending: Zappos App: Free $15 rewards code for existing account members= free Camelbak Water bottle plus free shipping! 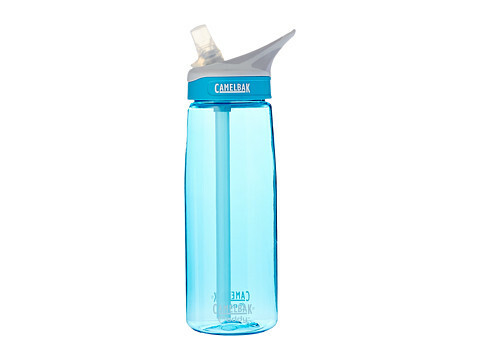 Zappos App: Free $15 rewards code for existing account members= free Camelbak Water bottle plus free shipping! If you have an existing Zappos account and you download the Zappos App and then sign up for their Rewards program (found under the “My Account” section), you can get a FREE $15 Rewards code! Your FREE $15 Rewards code will be emailed to you within 24 hours. 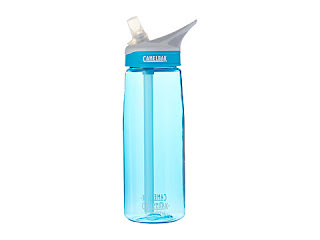 All orders ship free, so you can pick up a great freebie with this $15 credit, such as a Camelbak Water Bottle! They are priced at $15, so completely FREE after your coupon code!